Luther Led the Way, Did You Know? What did Luther know and when did he know it? When did Luther discover justification by faith? 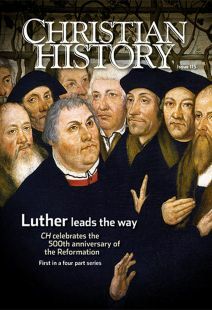 Erasmus “laid the egg that Luther hatched,” many said; why aren’t we celebrating his 500th anniversary?